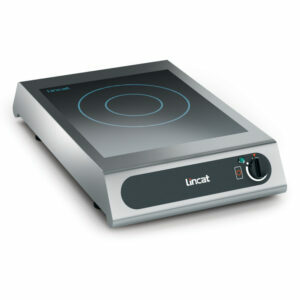 Lincat is a leading UK manufacturer of Commercial catering equipment. 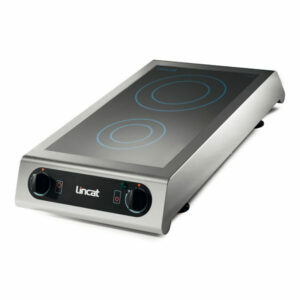 The Lincat brand is synonymous with outstanding product reliability; sturdy, durable construction and first-class technical support. This energy efficient unit will help reduce operating costs and ensures a safer working envrironment. 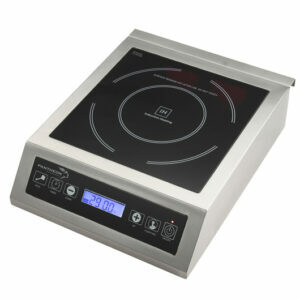 The Induction process typically delivers 90% efficiency when compared with a solid electric hotplate at 55% and a gas hob at 50%. 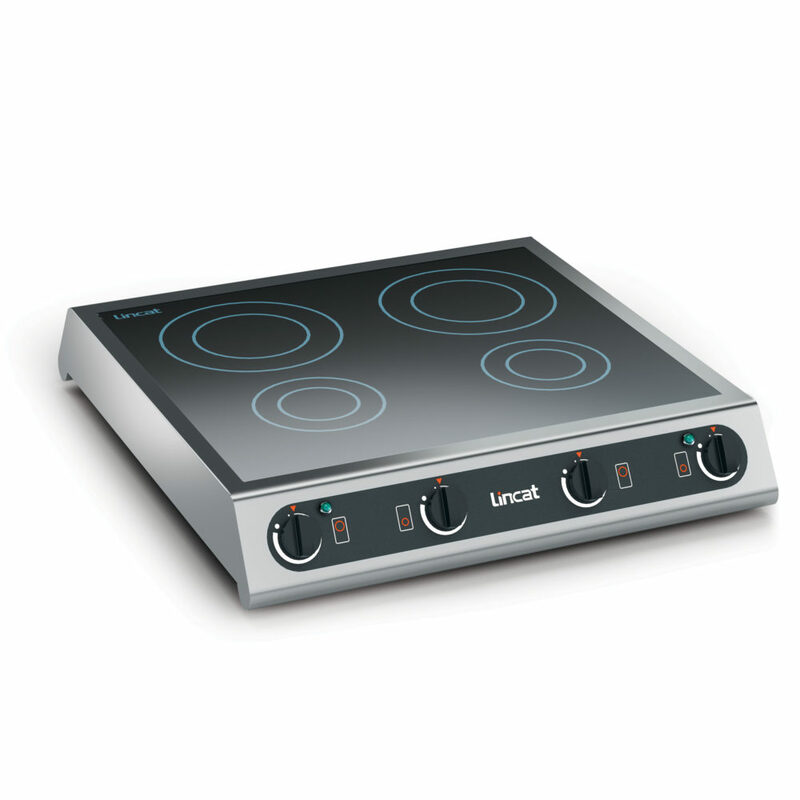 Heat is generated into the pan instead of the hob surface, focusing energy where it’s needed, not wasting it into the kitchen. The Induction unit is portable and equipped with 2 x 13amp plugs, making it possible to move it when needed, plugged in and switched on. 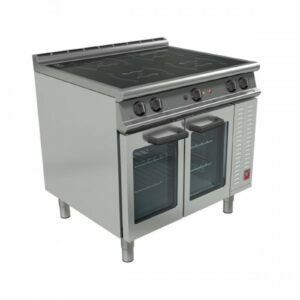 Their slim profile and sleek design make them ideal for theatre style cooking.